Sauna seat cover made from 100% flax has a comfortable feeling against the skin insulating the heat of the benches. 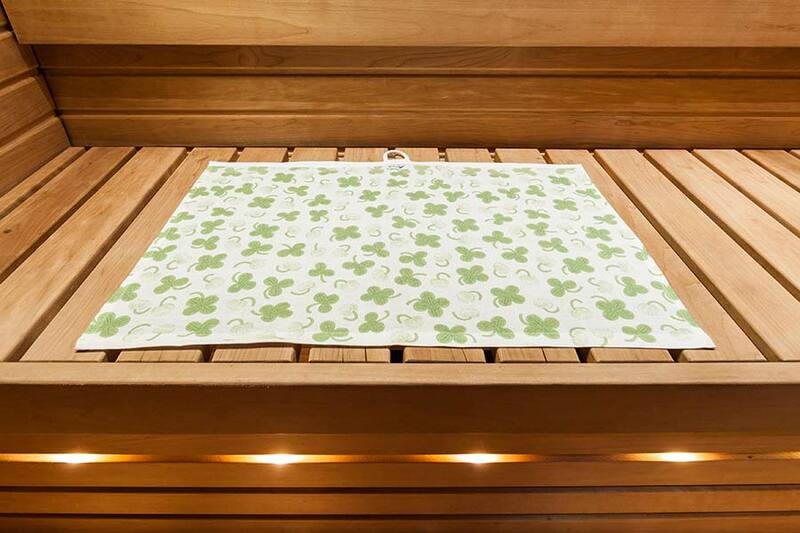 Decorating a sauna with design textiles is easy and makes it an even more enjoyable place of relaxation. Top side of the seat cover is decorated with a lace and it has a hook for easy hanging. You can have the color of the decorative lace of your choice. 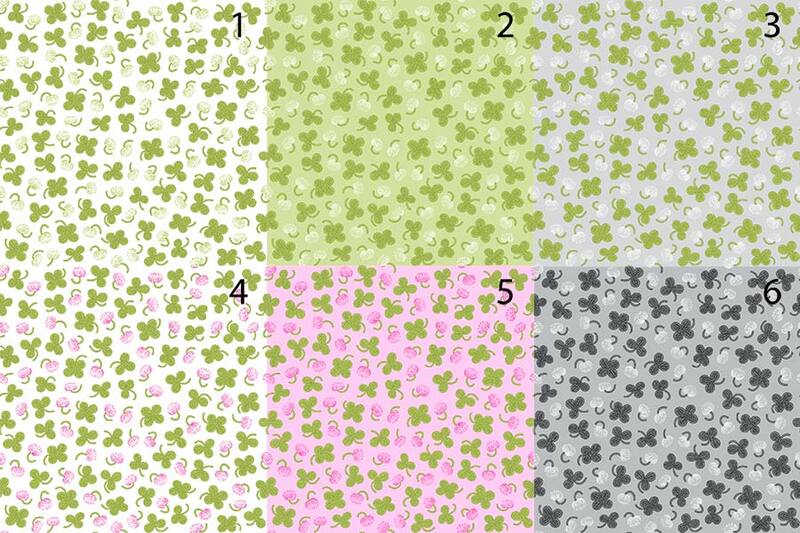 Currently available colors are white, yellow, orange, pink, red, wine red, green, dark green, dark blue, gray, dark gray and black. Tell us your choice in the comment field of the order confirmation.